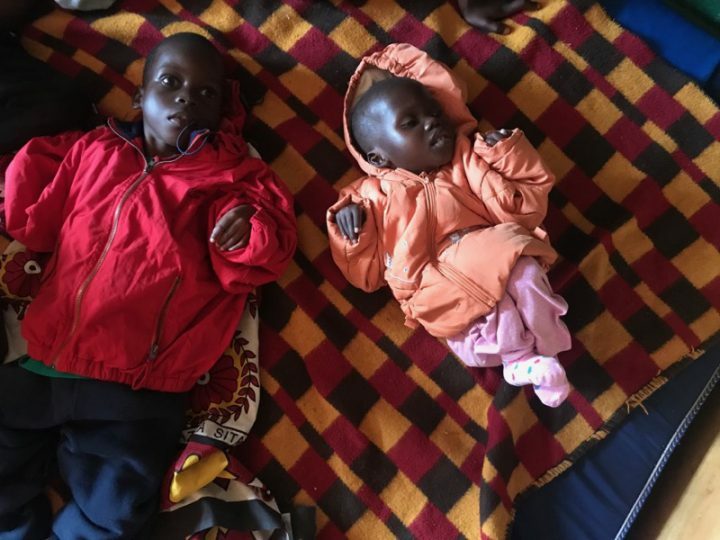 In Kenya, two sisters had cerebral palsy. It’s a disorder that caused by an underdeveloped brain, usually before birth. Mercy is six years old and Elizabeth is four. As a result, the girls can’t control their body movements very well. Their limbs become very stiff, and can have uncontrolled muscle spasms. This makes it impossible for them to even sit up on their own, and so all they can do is just lie there. They need constant care and medical attention, but they were found alone in their home. They had been there all day by themselves. Their bodies were thin and malnourished. Their parents were heavy drinkers and the girls suffered even more as a result. People with physical or mental disabilities are misunderstood in Kenya, especially in rural communities. A lack of education and resources means that those who are disabled don’t get the treatment they need and are often abandoned by their families. That’s where our groundwork partners Precious Kids found these girls. Precious Kids is a ministry in Kenya, founded by Sammy Hammork. They help children with disabilities by providing housing, food, medical care and education for them. When the Precious Kids team found the girls, they arranged to have them immediately moved to their center. The mother did not even care where the girls were going. She just wanted them to be thrown in the car so she could get on her way. Mercy and Elizabeth arrived at Precious Kids Center and got a full medical checkup. 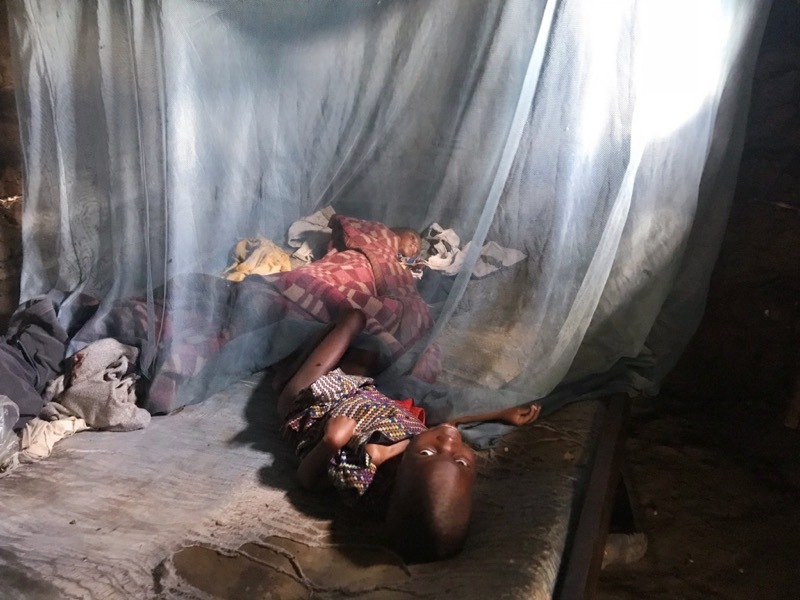 They had a viral infection which was treatable, but the primary issue was that they were severely malnourished. Having never received physical therapy, Mercy’s arms and legs are fully bent because of the contractors from her cerebral palsy. Now that the girls are at the center, they will receive physical therapy, medical treatment, food, a home, and around-the-clock care. But most importantly, they will receive love from the amazing team at Precious Kids Center. While Guidelines creates devotions that share the message of Jesus around the world, we know that we must also be the hands and feet that share the LOVE of Jesus around the world. That’s why we have Groundwork ministries that help meet physical needs along with spiritual needs. Your donations provide support for Precious Kids Center and other orphanages, schools, medical clinics, and churches around world.